Our expertise is offering you the very best way to protect and take care of your natural hearing.  All our consultations, rehabilitation and after-care are free of charge. Our expertise is offering you the very best way to protect and take care of your natural hearing. We only ever offer you the finest solution for your individual needs. 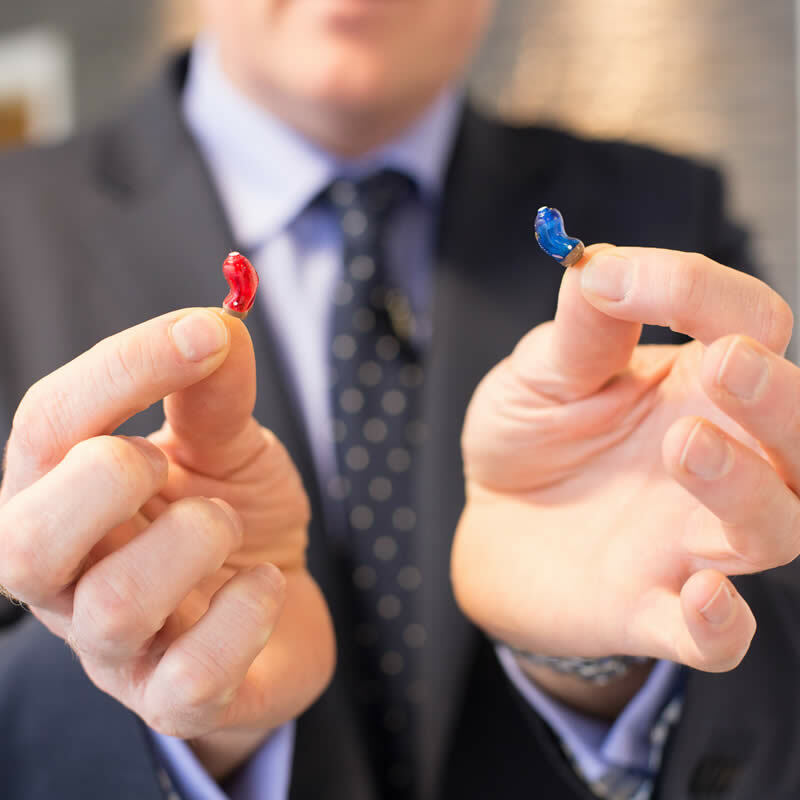 We are not owned by a manufacturer and so as an independent clinic, we are able to offer you the greatest choice of hearing solutions available, without compromise. As an independent clinic, we are able to offer you the greatest choice of hearing solutions available, without compromise. 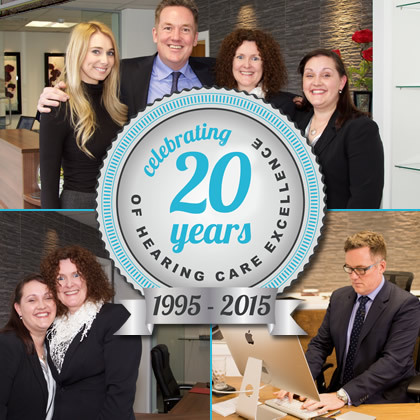 We always work alongside you to get the very best from your hearing solution. However, if the prescription does not meet either of our demanding expectations then we either recommend another solution, or return your money, quickly and in full. If your prescription does not meet expectations, we either recommend another solution or return your money, quickly and in full. 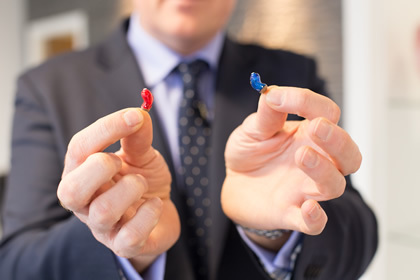 For even greater peace of mind, we include a unique 5 Year Comprehensive International Warranty with all our hearing solutions, saving you up to an additional £200 per year. 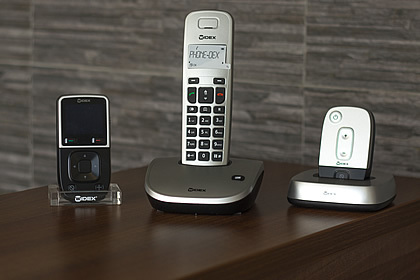 For even greater peace of mind, we include a unique 5 Year Warranty with all our hearing solutions, saving you up to £200/yr. 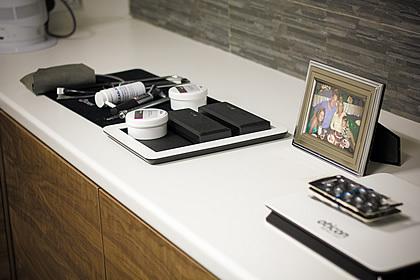 We specialise in enhancing every patient’s journey to better hearing. All our extensive rehabilitation hearing care, re-assessments and consultations are unlimited and are always without charge, giving you peace of mind that there are no hidden costs. All our extensive rehabilitation, re-assessments and consultations are unlimited and without charge; Peace of mind, no hidden costs. We never, nor ever will, charge any of our patients for batteries. 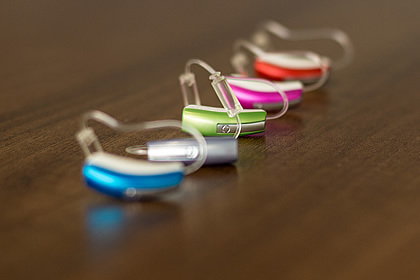 In addition to offering the greatest range of hearing solutions, we provide you with the world’s greatest batteries without charge – forever. This could save you over £50 a year. In addition to offering the greatest range of hearing solutions, we never, nor ever will, charge for batteries, potentially saving £50 /yr. Many thanks an excellent and friendly service. The change in my life can be summed up in one word – spectacular. I now live my life without limitations. My life has changed I can now hear – thanks guys! The free batteries that IOM HS provide are wonderful!! I don’t need to ever worry about any added costs!! I also have peace of mind knowing that I have an extra 3 years on top of my 2 years guarantee!! The service that Guy and Avril provide is professional but also extremely friendly, and you always get a good cup of tea!! IOM Hearing Solutions is a very friendly and welcoming place, will definitely be recommending to all my friends! I enjoy life so much, it has put me in touch with who I used to be. 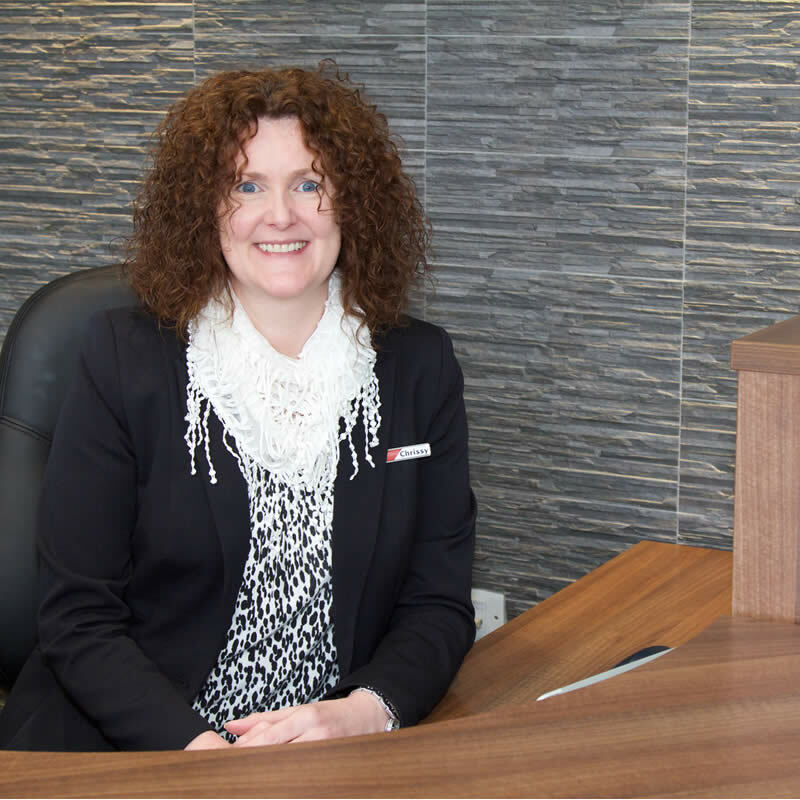 We are an independent award-winning hearing clinic that always puts you and your hearing needs first. Guy has been taking care of his patients’ hearing for over 20 years. 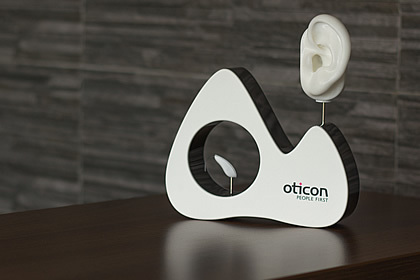 Our expertise is offering you the very best way to protect and take care of your natural hearing. All our consultations, rehabilitation and after-care are free of charge. 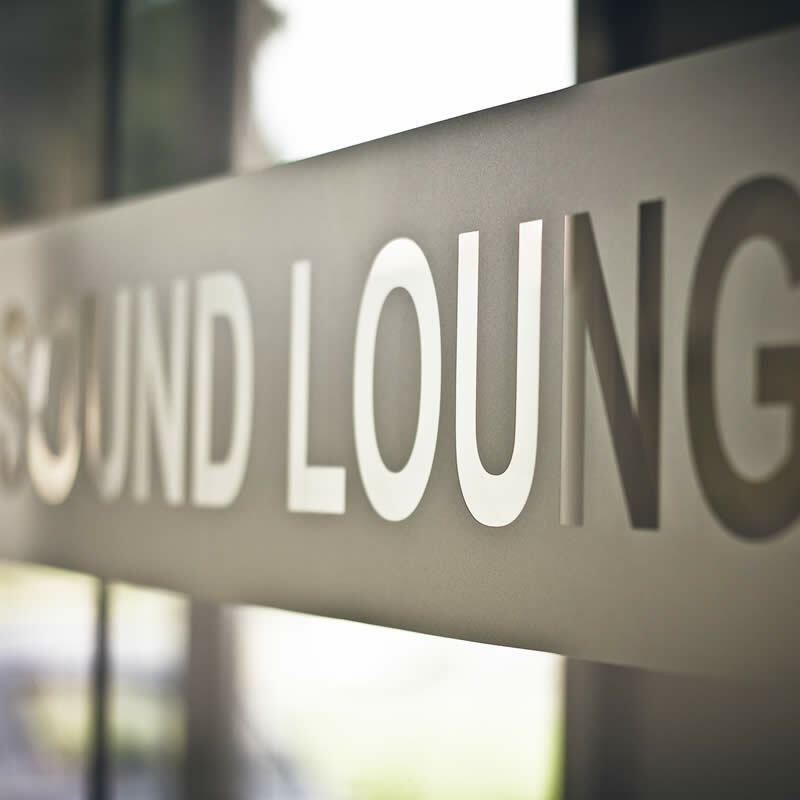 We are passionate about giving you the very finest audiological experience in Europe – it is what we love to do! We understand that hearing loss is a very personal and sensitive issue, therefore we treat every patient with the utmost compassion. 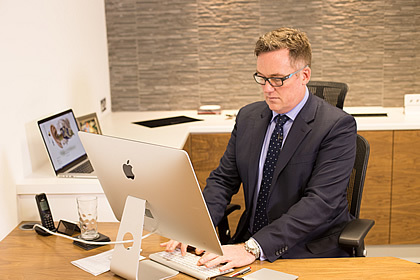 We will be with you every step of your journey from initial consultation, either at our state-of-the-art clinic or in the comfort of your own home and then, if needed, through ongoing treatment and the long term health and protection of your hearing. We look forward to hearing how well we make you hear.